Where can you find a single family home for under $25, 000? 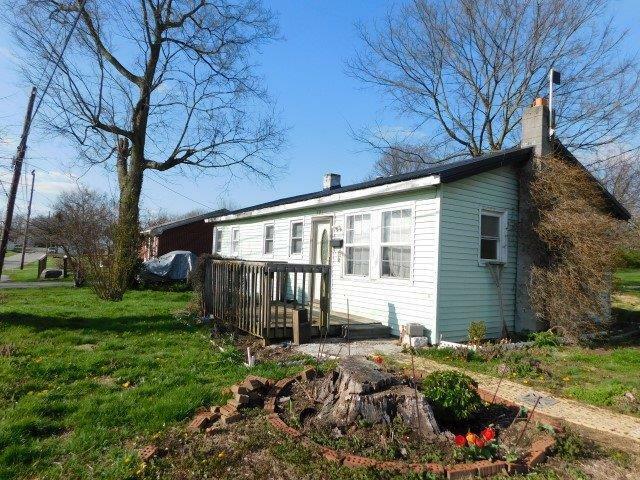 You've found it with this 2BR/1Bath ranch! It needs some work but don't hesitate or this one wont be available. Property is being sold as is with no warranties expressed or implied and any and all inspections are welcome. This property has been used as a rental and the owners have never lived in the property. Call today!